Those who have been following the fallout between legendary game developer Hideo Kojima and the company he used to work for, Konami, know how one-sided the whole conflict is. 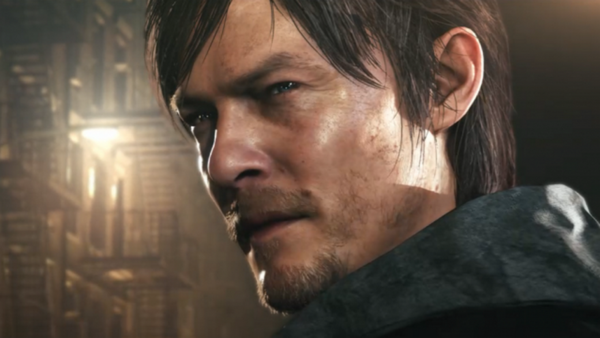 Konami fired the man, cancelled his promising Silent Hill project, removed the ability to play the already-out demo for said project, refocused all their efforts on Japanese pachinko machines, and then forbade Kojima from attending a game awards ceremony in the States — an act the host called them out for on live TV. 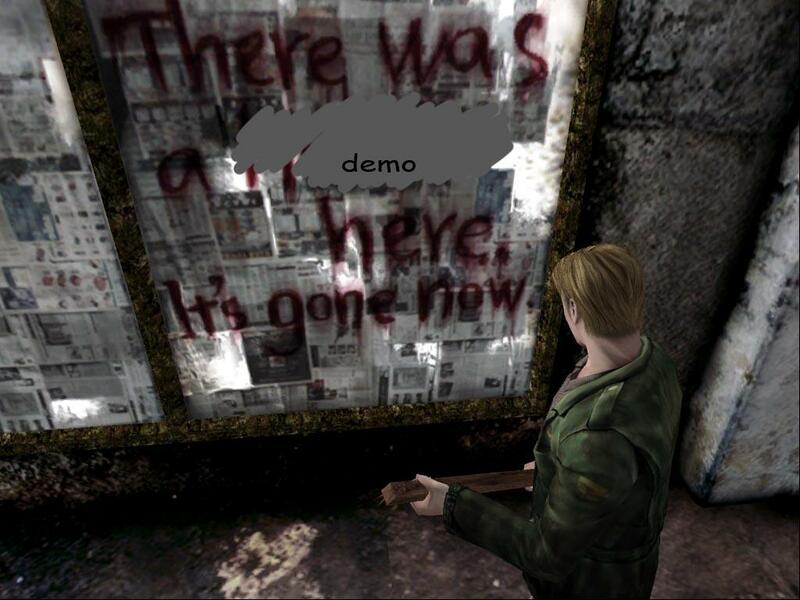 Then Konami announced a new Metal Gear like nothing had just happened. 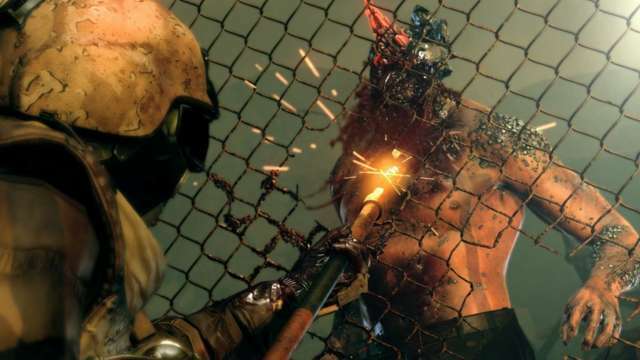 It’s called Metal Gear Survive, and we don’t know much about it other than it’s taking several cookie-cutter elements from popular shooters and putting them under the MG banner. Today they announced there would be zombies. Zombie-shooting modes have been added to more and more franchises lately (if you can believe it, there’s one being added to Rise of the Tomb Raider, though it’s a dream sequence). When Kojima was told about the new enemy during Tokyo Game Show 2016, he wasn’t happy.